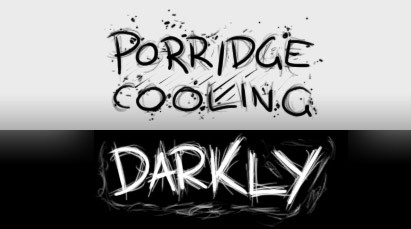 A film noir comedy about porridge. Artwork may not be used or reproduced without permission. If any aspect of this site looks messed up, you're using Internet Explorer. Get a real browser.